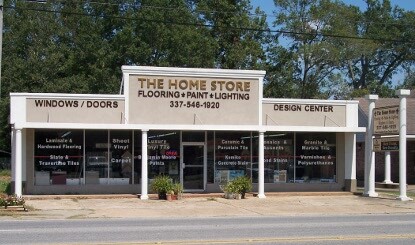 Conveniently located on Highway 190, in Eunice, Louisiana, The Home Store is a "one-stop-shop" for high quality, durable floor covering, paint, granite & quartz countertops, windows & doors, and lighting for commercial and residential use. 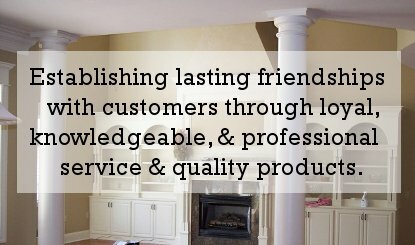 It is our goal to offer quality products, professional service, and competitive prices. 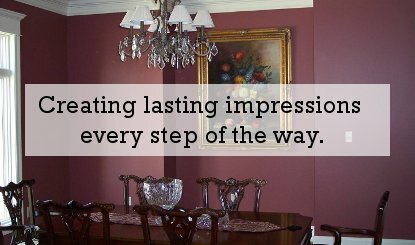 Furthermore, we always welcome the opportunity to serve you with our knowledgeable and courteous staff. Learn more About Us, and please Like our Facebook page.